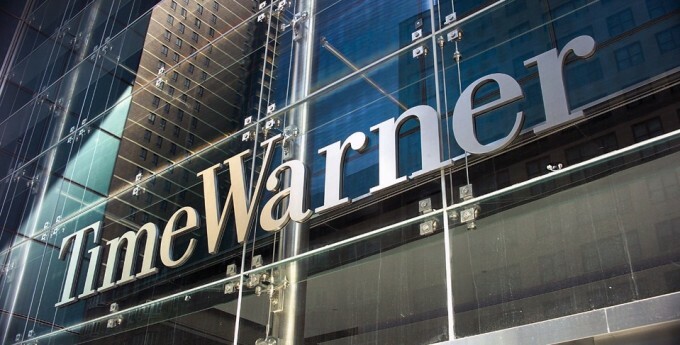 Telecommunications conglomerate AT&T will purchase Time Warner for $80 billion (Rs. 5,50,000 crore), Reuters has reported. The deal will become the biggest acquisition of 2016 and will count among the biggest deals merger and acquisition deals of all time. AT&T will pay $110 per Time Warner share in cash and stock, worth about $80 billion overall. AT&T’s main business is its wireless phone and broadband service business arm, which in recent recent years has shown signs of slowing growth. It has already made moves to turn itself into a media company, having bought satellite TV provider DirecTV for $48.5 billion last year. Time Warner is a global media giant whose assets include HBO, CNN, Cartoon Network, Bloomberg, DC Comics, and the Warner Brothers film studio, producer of the “Batman” and “Harry Potter” film franchises. It also owns 10% of streaming site Hulu. The deal will be the most biggest coming together of content and distribution companies since Comcast’s purchase of NBC Universal in 2009. Owning more content gives cable and telecom companies bargaining leverage with other content companies as customers demand smaller, hand-picked cable offerings or switch to watching online. Time Warner has been part of a major acquisition before, having been acquired by AOL in 2000, but that merger is generally regarded as a failure, with Time Warner spinning off AOL as a separate company in 2009.